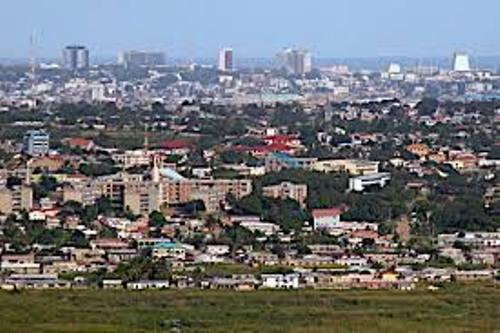 The Greater Accra Metropolitan Area or GAMA is the center metropolitan area in Accra. It is inhabited by four million people. Based on the population, it is called as the second largest metropolitan conglomeration in the country. Let’s talk about the history of Accra in brief. 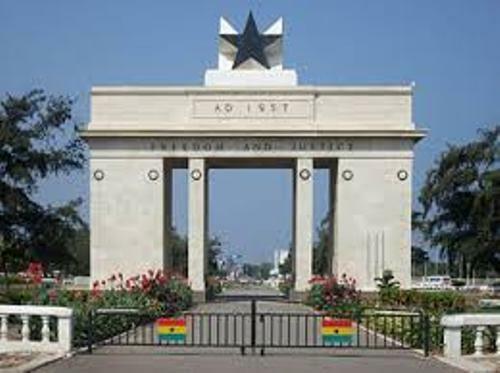 In 1877 till 1957, Accra was used as the capital city for British Gold Coast for it was established around a port. The location of this city is fantastic for it stretches along the Ghanaian Atlantic Coast. 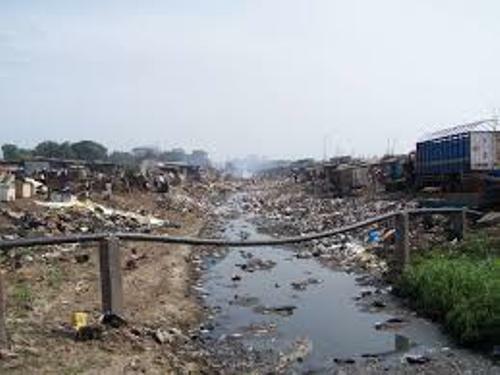 Victoriaborg is one of the famous neighborhoods in Accra. If you check out the pictures of the neighborhood in 19th century, it was filled with classic architecture. Now you can find modern buildings and skyscrapers here. Accra is called as the center of Ghana. You can find a lot of entertainments here such as nightclubs, hotels, restaurants, museums, monuments. One of the famous buildings in the area is Novotel Hotel. Accra is the capital city of Ghana. There is no need to wonder that all businesses of Ghana government are conducted here. You can also find many banks, ministries and departments stores in the central business district. The economy in Accra depends on the manufacture of clothing, textiles, plywood, lumber, processed food, chemicals, Atlantic fishing, agriculture and finance. If you have limited amount of money, you can stay in three star hotels when you are in Accra. You can go to Movenpick Ambassador Hotel, La Palm Royal Beach Hotel, Erata Hotel, Hotel Shangri-La, Hotel Wangara and Labadi Beach Hotel. If you want to stay in five star hotels, you can go to Novotel Accra and Golden Tulip Hotel. Get more info about three star hotels in another famous in Abuja facts. If you want to check out manuscripts and a research library, you can go to Du Bois Centre. The founder is W.E.B. Dubois. The graves of him and his Shirley Graham Du Bois are located here. 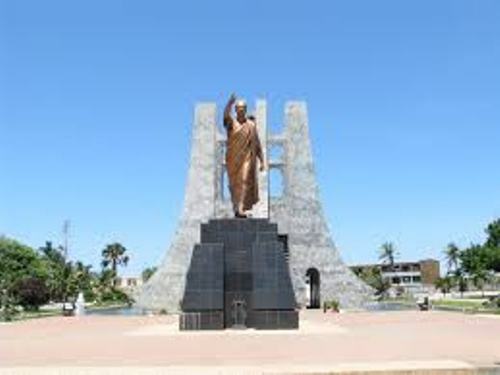 If you know the resting place of the first president of Ghana, Kwame Nkrumah, you have to go to Kwame Nkrumah Mausoleum. Check out another interesting city in Aberdeen facts. The National Theatre is another important place in Accra. It houses National Symphony Orchestra Ghana. 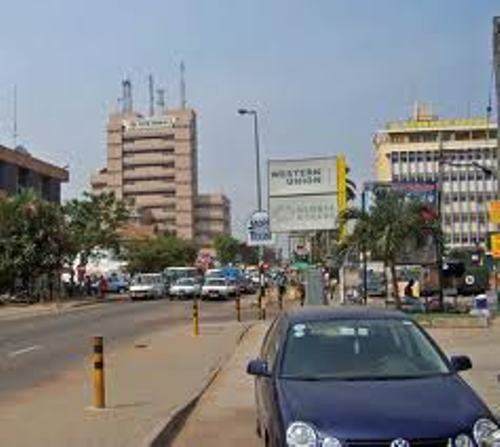 Do you want to comment on facts about Accra?